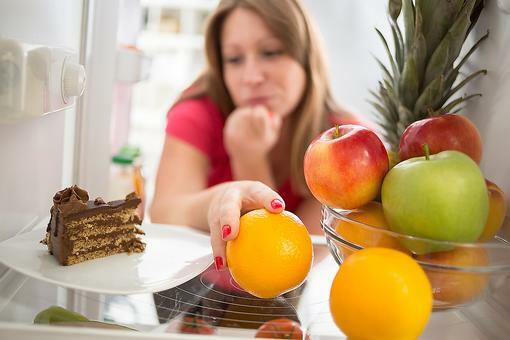 The foods you have in your pantry and fridge may be helping or hindering your brain. 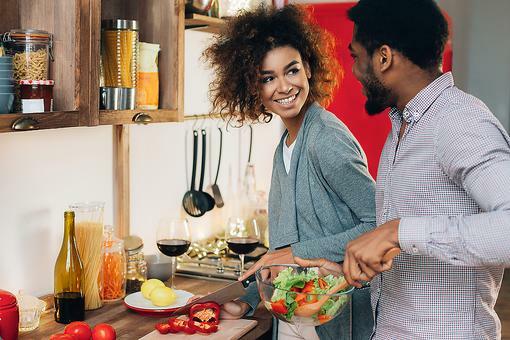 Dr. Christopher Calapai, an Osteopathic Physician board certified in family and anti-aging medicine, explains that the foods we choose have a lot to do with how sharp, attentive, alert, focused and happy we feel after they are consumed. 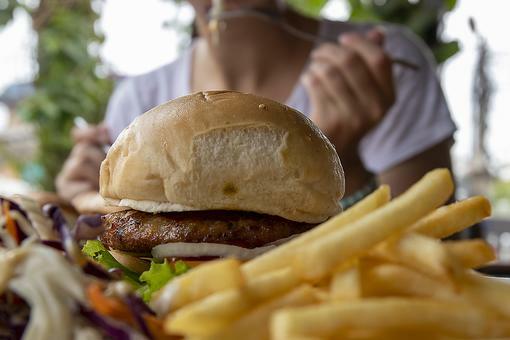 Certain foods may taste great have additives in them that literally cloud our brains and leave us sluggish and dull headed. The opposite is also true. We can eat certain foods and feel a charge of mental energy and focus. Here are five brain-boosting foods to add to your shopping list! Nuts and seeds: Nuts and seeds are great sources of vitamin E. Higher levels of vitamin E correspond with less cognitive decline as you get older. Add an ounce a day of walnuts, hazelnuts, Brazil nuts, almonds, cashews, peanuts, sunflower seeds, sesame seeds, flax seed and un-hydrogenated nut butters such as peanut butter, almond butter and tahini. Blueberries: “I eat these daily and encourage patients to add blueberries to as many things as possible. They’re great on their own, added to a shake, to oatmeal or even to a salad,” says Dr. Calapai. Blueberries are tasty and sweet and loaded with antioxidants. They’re packed with vitamin C, K and fiber and pack high levels of gallic acid, making them especially good at protecting our brains from degeneration and stress. “Studies show that eating blueberries can boost focus and memory for up to 5 hours,” adds Dr. Calapai. Broccoli: Broccoli is one of the best brain foods out there. Thanks to its high levels of vitamin K and choline which is a B vitamin know for aiding brain development keeps memory sharp and protects the brain from later decline with age. It’s also loaded with vitamin C. Just one cup provides you with 150 percent of your recommended daily intake. Its high-fiber levels makes you feel full quickly, too. Fish: Salmon, mackerel, tuna and other fish are rich in heart-healthy omega-3 fatty acids, including docosahexaenoic acid (DHA). DHA seems to be very important for the normal functioning of neurons in the brain. Eating more fish often means eating less red meat and other forms of protein that are high in artery-clogging saturated fats. “People who are lacking in omega 3s can experience mood swings and feeling edgy or negative. Omega 3s have been know to be mood boosters in addition to enhancing focus and memory,” says Dr. Calapai. 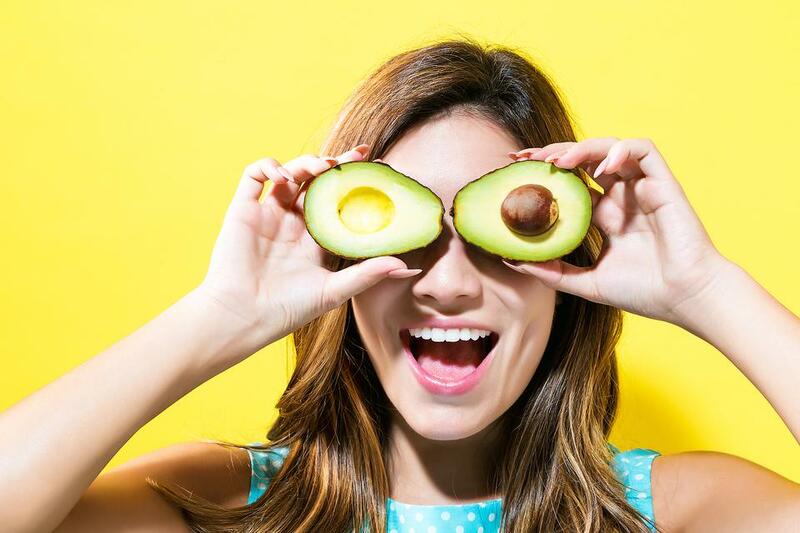 Avocado: This creamy treat is also a rich source of the antioxidant vitamin E. Research suggests that foods rich in vitamin E – including avocado, which is also high in the antioxidant powerhouse vitamin C – are associated with a lower risk of developing Alzheimer’s. Here are 3 brain-draining foods to drop from your shopping list! 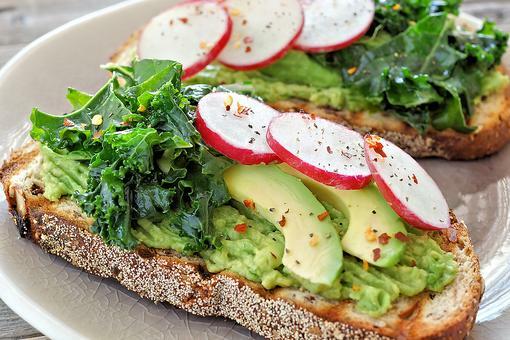 Avocado Toast Is Healthy, Quick & Delish! Get the Easy Recipe! 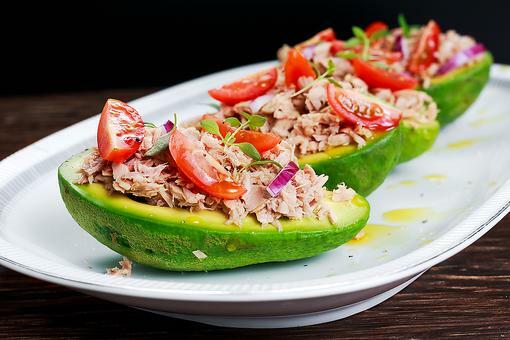 How to Make Healthy Tuna Salad Avocado Boats (Perfect for Lunch)! Love Blueberries? Try This Mom- & Kid-Friendly Healthy Snack! How to Make Balsamic Glazed Salmon (It's Quick & Heart Healthy)! Great news- I love all these foods! Thanks, Donna John ! 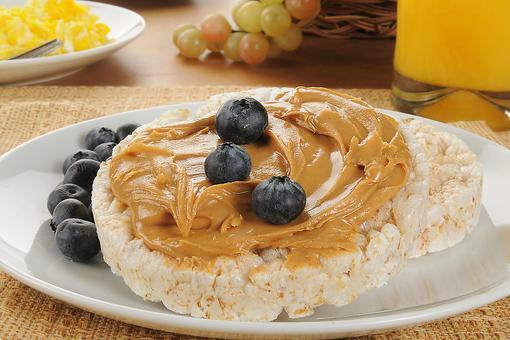 ​Food on the Brain: 3 Brain-Draining Foods to Drop From Your Shopping List! 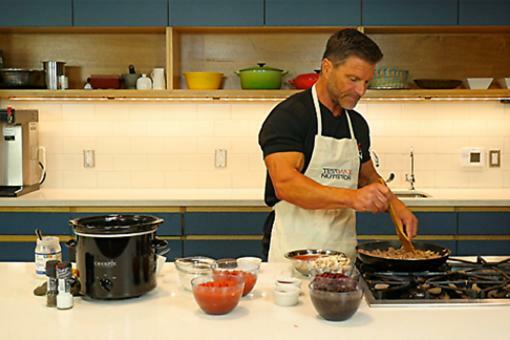 Testosterone Levels: 14 Foods That May Boost a Man's Testosterone! Food on the Brain: 5 Brain-Boosting Foods to Add to Your Shopping List!